Nestled away in a park-like setting in Forestville, MD, Penn Mar is a community with charm & style. These beautiful apartment homes are truly house sized and have unique touches like a formal dining room, spacious porch or balcony with large windows and generous walk in closets. 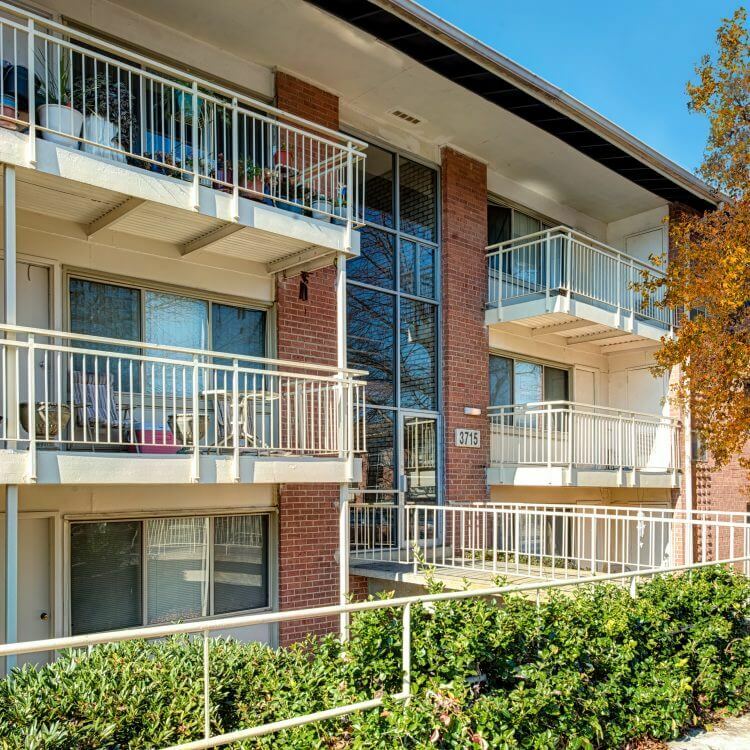 The community is located minutes from public transportation, Washington, DC and the Capitol Beltway. Metrobus service is available at your doorstep with all of our Forestville MD apartments. Management hosts resident activities throughout the year. There is an outdoor pool and plenty of free parking. Visit our website to view our apartments in Forestville MD at Penn Mar.